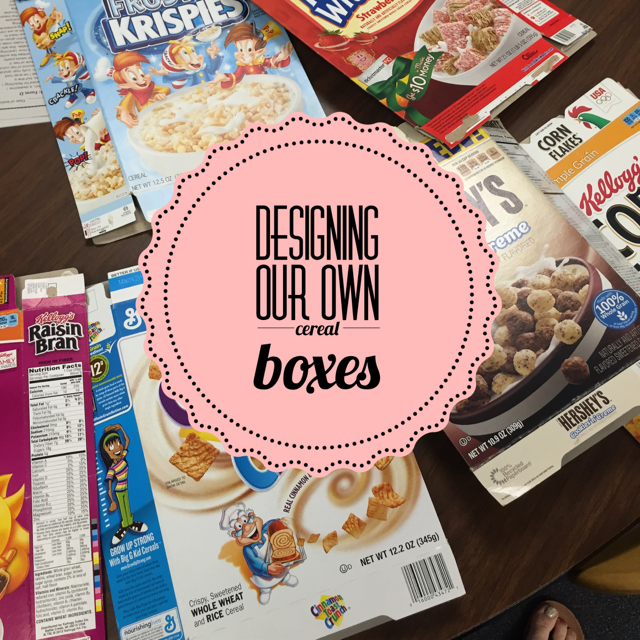 As a part of the Economics Unit, you can have the students design and create their own cereal boxes. The cereal industry is known to advertise towards a specific target audience. What things would you do to make a cereal sellable? If you were in a focus group, what would you suggest to the companies in order to sell more. Bring in different types of cereal boxes and ask students what makes them want to buy a certain type of cereal. Have a discussion about what type of cereal is best. Driving Question: How could cereal companies increase sales? a.1 Identify markets that are not face-to-face meetings, such as Internet shopping, phone ordering, or catalog shopping.Objective: Students will discover what makes a company profitable and how advertising plays a part in the amount of sales. a.3 Identify the opportunity cost of a choice or decision. b.1 Explain how producers make choices because of limited natural, human and capital resources. b.2 Classify goods and services according to who produces them: the government, business, or both. b.3 Describe the interdependence of people because of specializations. b.4 Give examples of how limited resources affect the decisions producers make. b.5 Describe steps in the production process to produce a product. c.1 Develop a budget indicating income and expenses. c.2 Develop a plan that shows how money is obtained, such as selling things getting a gift, and getting allowance. 5.5.D.1 Describe the concepts of supply and demand. 5.D.2 Describe how supply and demand affect price. The following subjects areas and activities are completed during this unit. scarcity, natural resources, goods, specialize, demand, UPC bar code, physical maps, competition, expenses, interdependent, price, fraud, debit cards, cash advance, trade, limited resources, human resources, services, interdependence, technology, communication, political maps, consumption, savings goals, economics, market, identify theft, credit cards, FCIC, transportation, choices (decision-making-process), capital resources, consumers, global market, income, transportation maps, seller, products, savings options, buyer, advertising, secure, banked, import, steam engine, opportunity cost, producers, supply, budget, buyer, interest, spending plan, specialize, seller, business practices, checks, unbanked, export. 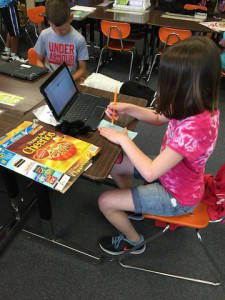 Students can have a choice of presentation on how to persuade others to buy their cereal – powerpoint, prezi, etc. Write a letter to General Mills to give them suggestions on how to change their box to increase sales.